In its 4th year of association with Mobile World Congress (MWC), Ford Motor Company made the following announcements leveraging the platform to tell a brand new Mobility story. Ford Motor company is taking innovations to the next level in connectivity and mobility, following on from the unveil of 25 global mobility projects at CES. 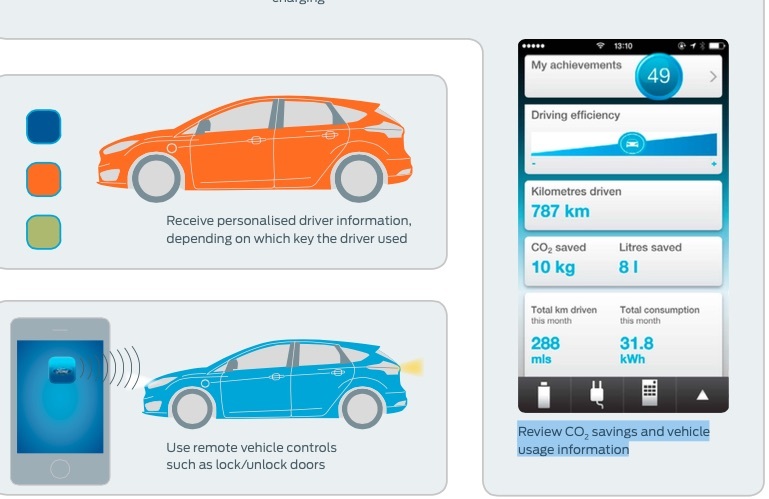 Launched a new app that enables electric vehicle drivers to remotely connect their smartphone with the car to manage charging – and even set a chosen cabin temperature before their journey. With the announcement of MyFord Mobile, drivers will be able to use the app and associated website to remotely manage the status of their car, check the range, and plan journeys to include charging. Ford expanded its Smart Mobility plan by announcing its handle on Mobility prototype electric bicycle (e-bike) experiment. Supported by a prototype journey-planning app, Handle on Mobility explores the integration of e-bikes for commuters and commercial users with automotive and public transportation options. We hope you enjoyed reading the mobility story by Ford. Do express your opinions by commenting below!